Psychiatrist: Can you tell me when things first started falling apart for you? Psychiatirst: Was it when you started making fake propaganda posters of your local BBC news service? Me: Yes. 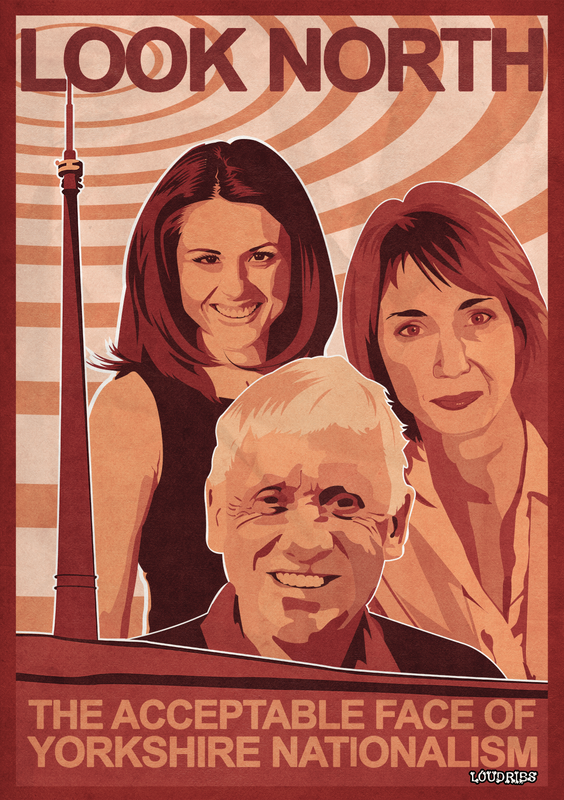 Yes, I think it was probably when I first started making fake propaganda posters of my local BBC news service.